Vicente Agor Precious Jewelry: a moment of gratitude. So cool! I wish I had known about that on the 8th!! 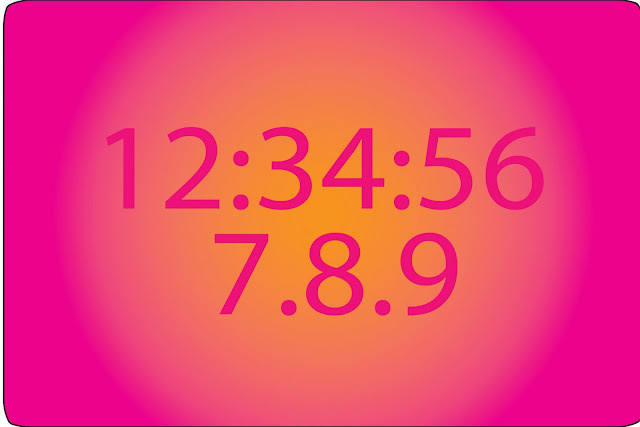 Okay, big party in a few months on 9.9.9 @9:09 am! Or maybe we wait a couple of years for 11.11.11 at 11:11 am, which sounds like an entirely more civilized hour for a celebration! Or, you pick my day; 10.10.10 where I plan to have a HUGE bash to celebrate! Bryan's dad gets to enjoy his birthday this year on the 9.9.09. Wish I'd known about this amazing numerical frequency! How perfect will that be to celebrate your birthday on such an auspicious day!